Featured Project for December | Crystal Inc.
Our first featured project is the self titled solo project by Chris Glass and it’s one of my favorites. 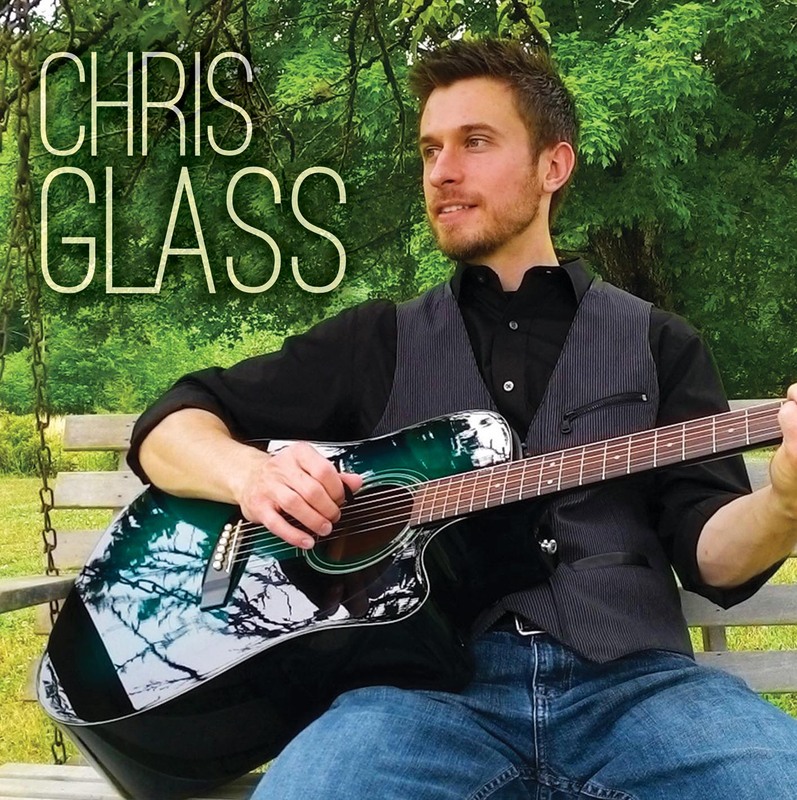 For those of you who haven’t heard Chris sing with his family, The Sammy Glass Family, you’re in for a treat! Chris is the youngest sibling of the Glass family and is one of the most talented musicians and vocalists I’ve had the pleasure of working with. When Chris called me and said he was bringing us his new project, I was so excited! We’ve been making CDs for the Glass family for years and I always look forward to hearing any recording they make. After we had talked about Chris’ ideas for the project and the graphics, I immediately put the copy Chris gave me in my CD player. I listened to this cd repeatedly for a whole week (as everyone in the office will attest) – it was that good. And I’ve regularly listened to this CD ever since. If you’re looking for a fantastic Christmas gift for a Christian music lover, this is it! 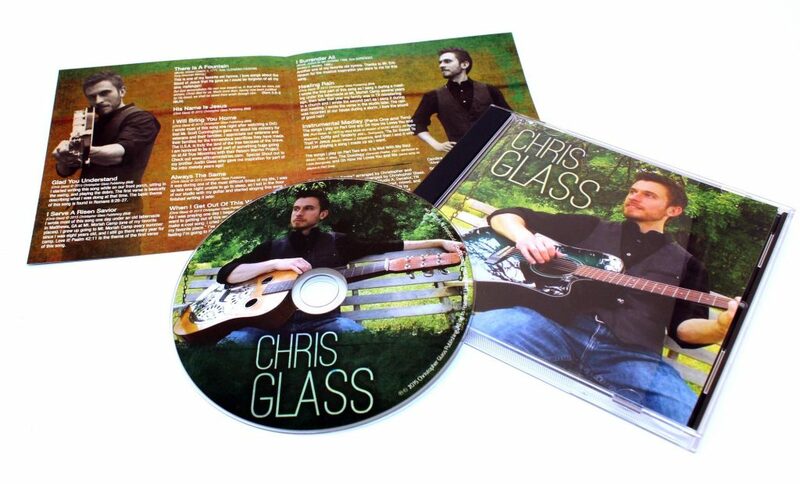 You can purchase this CD by going to Chris’ website at: www.chrisglassmusic.com. Chris is also proficient in the studio. If you need a producer for your new music project or need custom arranged soundtracks performed for your music ministry, Chris is the man to call. If you’re looking for a group to minister at your church or youth group event, you can’t do better than The Sammy Glass Family. They love the Lord and that love comes through in their music. To contact them, visit their website at: www.sammyglassfamily.com, or call: 423-334-5139. You can also email them at: sammyglassfamily@aol.com. This entry was posted in Artists / Albums by Crystal Inc.. Bookmark the permalink.